← Is our 3D Universe the result of a collapsed 4D star? I hope everyone’s tuesday has been painless, if not excellent. If it was boring, you’re near a computer, and you could pass the time by enjoying videos which range from intriguing to ridiculous, well, then this link is for you. Remember, such videos often make erroneous, fictitious, and downright nonsensical claims and conclusions. Just as you are what you eat, so too are you what you think. Here’s the link, Documentaries for awakening. 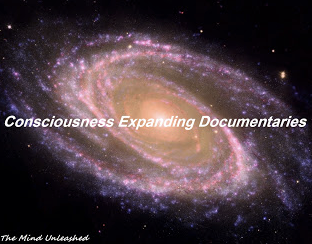 This entry was posted in 2013, consciousness, documentary, free film, future, video, youtube and tagged consciousness expanding, free documentaries, free films. Bookmark the permalink.